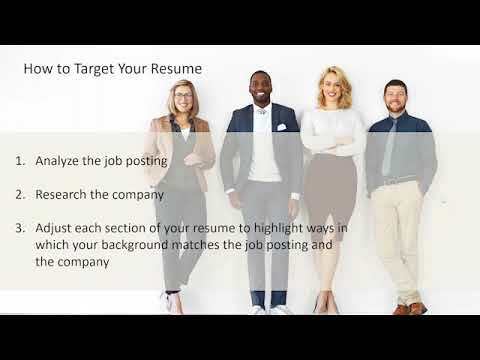 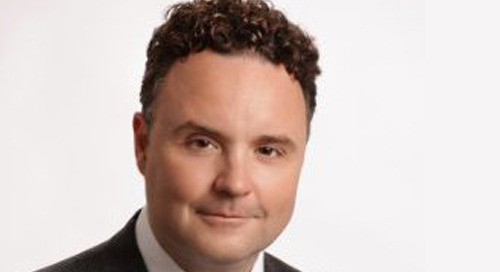 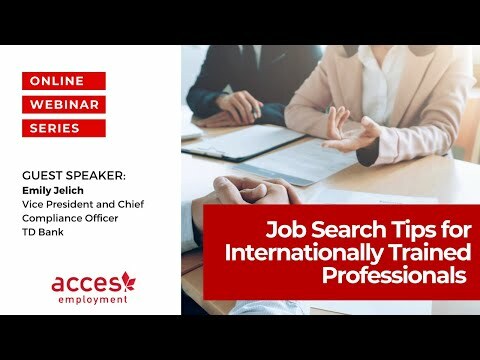 Brian Bachand, Partner at Boyden Global Executive Search, shares key learning for candidates based on his experience as an executive recruiter. 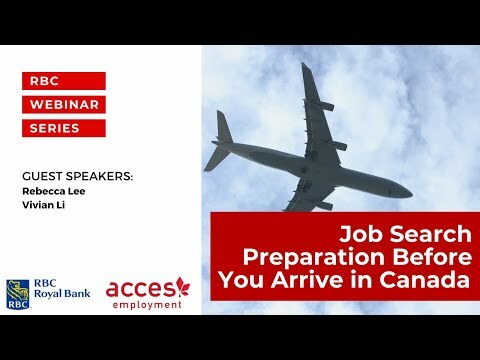 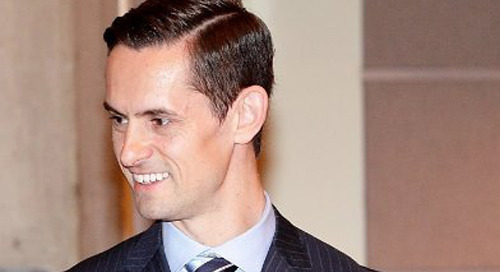 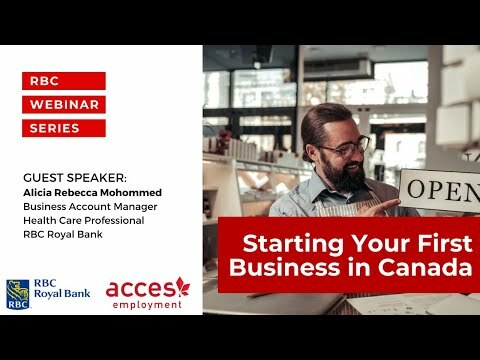 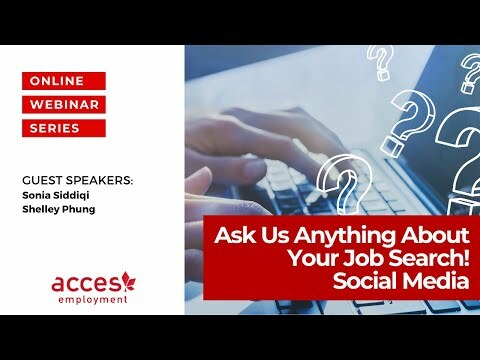 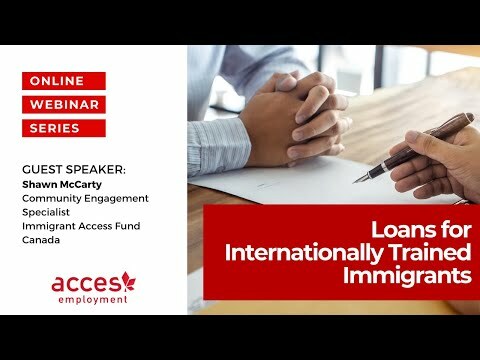 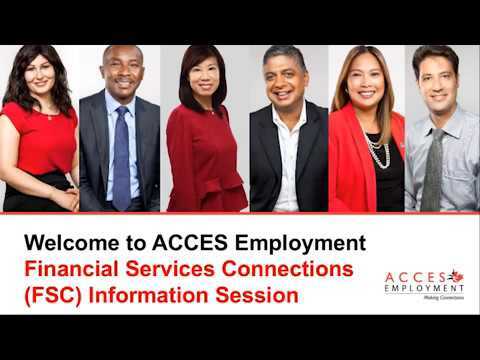 He shares advice on tangible things you can do to make the transition to professional success in Canada easier. 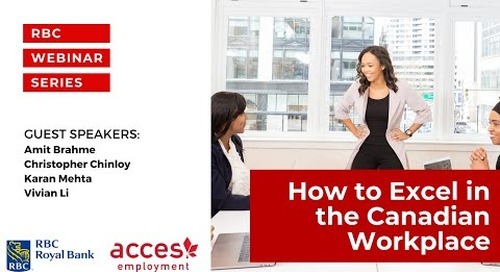 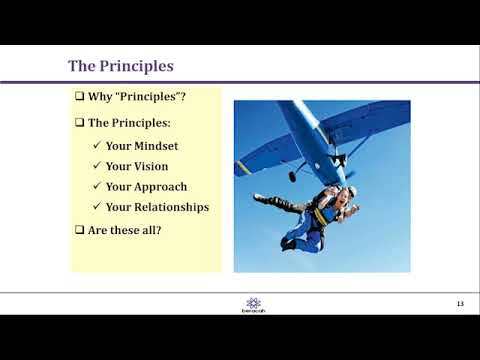 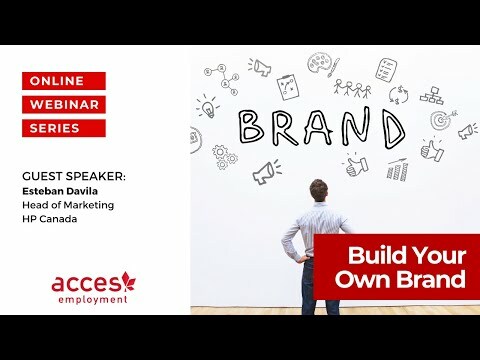 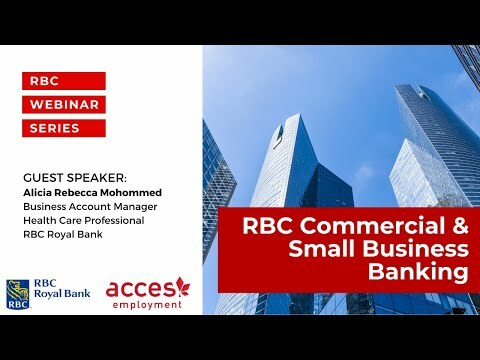 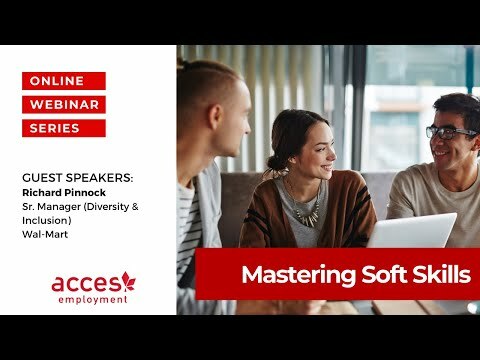 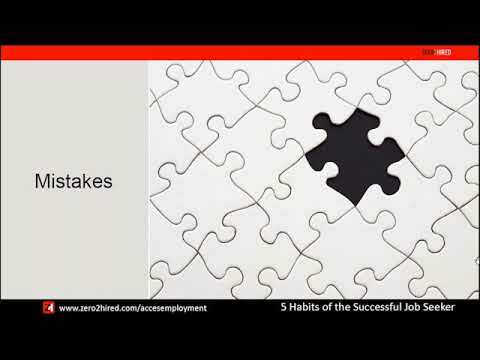 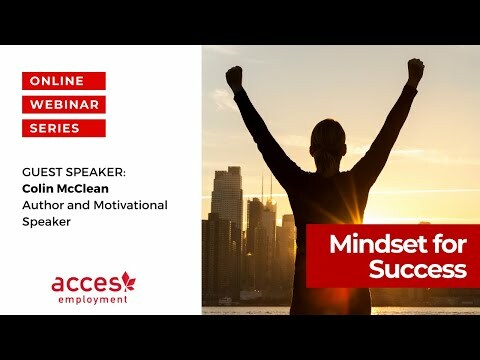 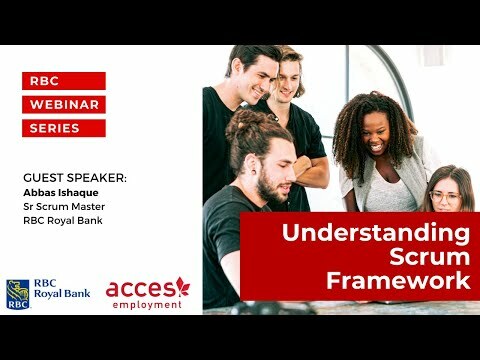 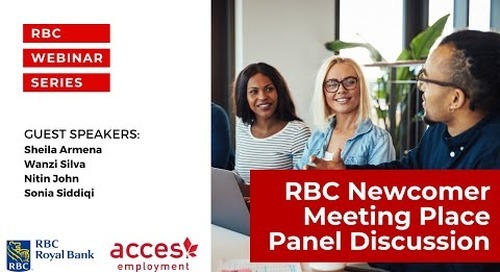 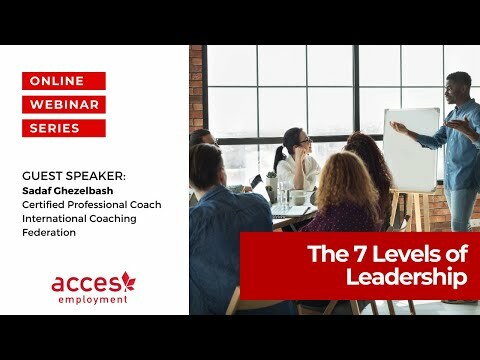 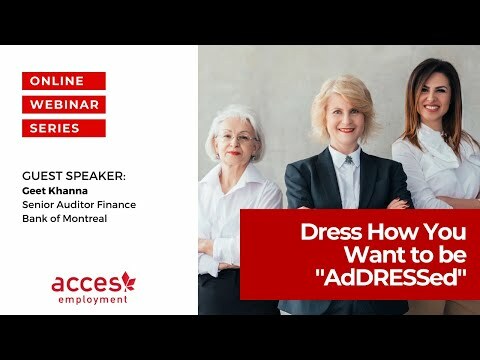 Webinar: Do you have these Three Components for Professional Success in Canada?